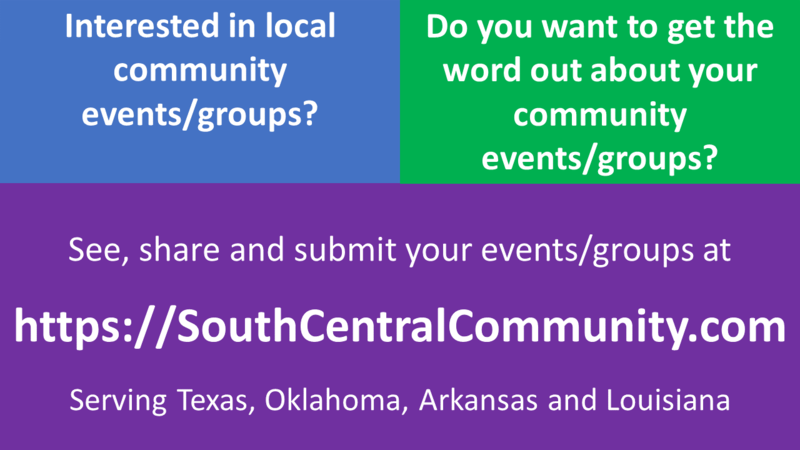 Please use the above navigation to select the events/groups you want to see by state, region or topic. 1) Are we missing an event or group? 2) Share this site with your co-workers, friends, peers, communites! Group/Event leaders please add this slide/image to the logistics information you share at your meetings.